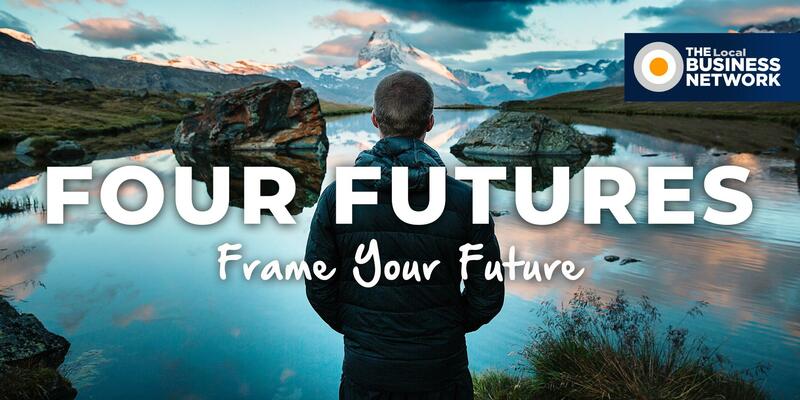 What is the future of your business? Do you know if you’re on the right track to make 2018 the year that you change the trajectory of your business? Do you know how to get on the right path and stay there? At this workshop, you’ll learn what to focus on to make 2018 your best year yet! More scale – a bigger business? But when I review 2017 with them, many of their plans for 2017 went out the window and they crawled to the end of December exhausted and ready for a break. I want you to make 2018 your best year yet, and achieve your Ideal Business. You’ll get a workbook & walk out with clarity on what to do! We have limited seats available, and they’re filling fast. So register here now.